1. 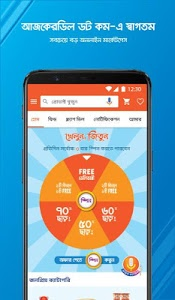 The first Bengali e-commerce app in the world that gives 170 million Bengali-speaking buyers the opportunity to shop online in their mother tongue. 2. 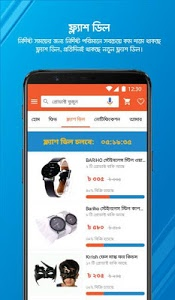 Buyers can find the largest number of products online in Bangladesh on AjkerDeal app. 3. 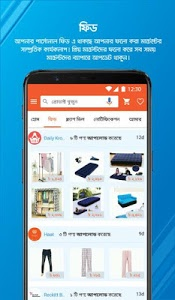 AjkerDeal app has got the very specific and elaborate categorization; shop by specific category which allows you to find your desired commodities without any hassle. 4. 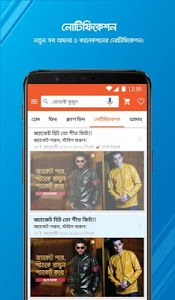 A number of searching filters give you the opportunity to sort out exactly what you want; powerful search box will give you suggestions in the blink of an eye. 5. Exclusive quality multiple product images provide very large and clear view and subtle details of the product. 6. 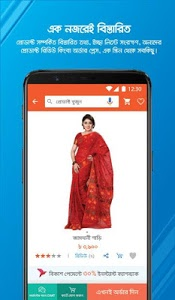 Excellent one click check out; you can order on AjkerDeal app just in a single click. 7. Faster reviewing process allows you to rate the product & give review very quickly. 8. 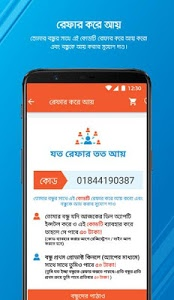 AjkerDeal is a real light and data saver one among all e-commerce apps all over the world; you can use it spending real slim data. 9. 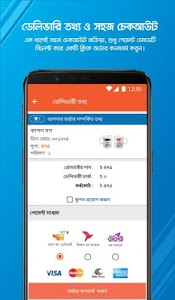 It is the first e-commerce app in Bangladesh with online payment option; you can make 100% secure online payment through AjkerDeal app. 10. You can simply add the product to your wishlist before taking your purchasing decision; once, you are sure, come back, proceed to check out. 11. You can suggest and share links to favorite products on Facebook & Google+ on AjkerDeal app. 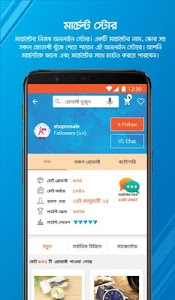 Similar to "AjkerDeal Online Shopping BD"